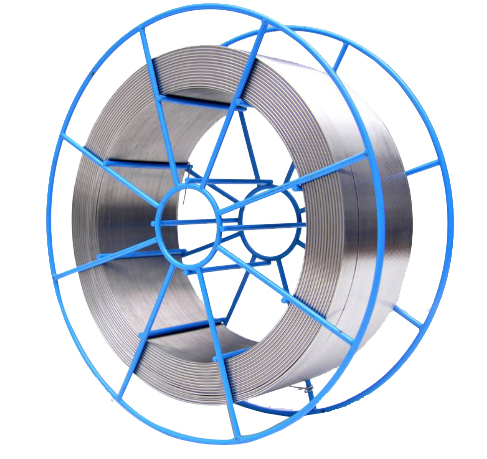 What is Stainless Steel Welding Wire? Welding, a process that has been carried out by humans since the Bronze Age, is used in hundreds of industries. 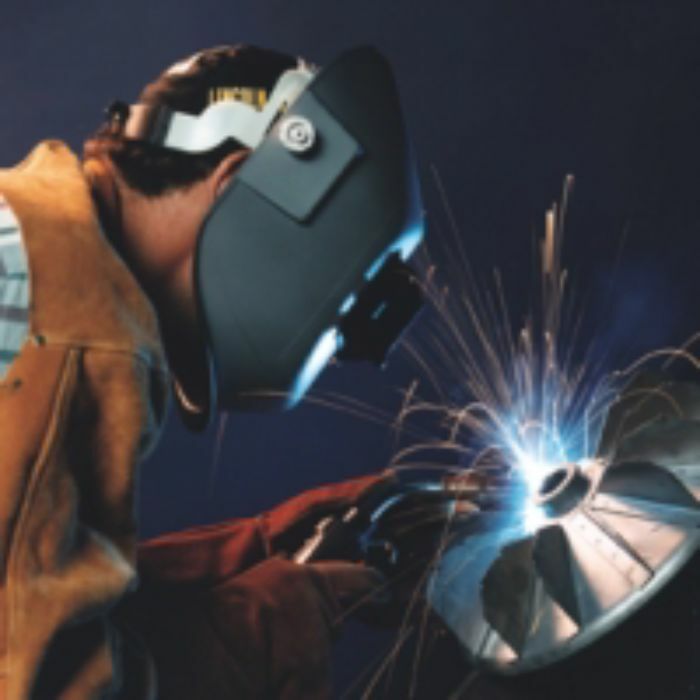 Forming a strong, durable bond between two metals, welding allows the construction of everything from simple signs to the most complex machines. In the bronze age, forge welding was developed. The process involved heating metals before hammering their edges together, a method that barely changed for thousands of years. Towards the end of the nineteenth century, more efficient methods such as oxyfuel and arc welding began to take over before electrical resistance welding was created in time to assist with the creation of many machines and vehicles used during the first World War. During World War II, there was a considerable increase in the demand for reliable, cost-effective welding solutions, a fact that caused welding techniques to become even further developed. Stainless steel wire is the first choice for many welding applications. BS Stainless are dedicated providers of this essential material as well as other forms of welding wire such as flux-core, duplex steel, low alloy, mild steel and nickel alloy, making our range one of the most comprehensive available. We supply everything required for ARC-welding and also stainless steel welding wire for use in robotic applications. Meeting and exceeding all quality and safety standards, including AWS A5, ISO EN and ISO:9001, our welding wire is simply the best available on the market today. Choosing the right welding wire is essential in order to achieve optimum results. As one of the leading stainless steel suppliers, the BS Stainless team is highly-experienced and able to offer clear, competent advice on selecting exactly the right welding wire for any particular project. For more information on BS Stainless steel welding wire, please contact us by calling +44 (0) 1772 337555 or sending an email to info@bsstainless.co.uk. BS Stainless - your partner for stainless steel.